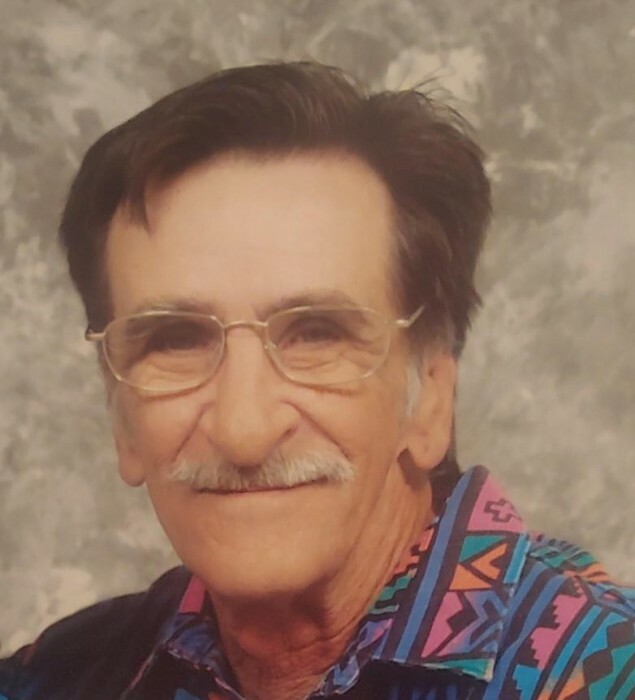 Lawrence Eugene Hermes, age 78, of Duchesne, passed away March 23, 2019 at the Sr. Villa. Lawrence was born January 17, 1941 in Great Bend, Kansas to Leslie and Felicia Springer Hermes. He served in the Marines and was a veteran of the Vietnam War. He married Karri R Hennefer. Lawrence enjoyed going to yard sales, he was a thrifty man who enjoyed a good buy. He was a great story teller, and loved his animals. His family was most important to him and he was a wonderful husband and father, who took great care of his family. He is survived by his wife Karri Hermes, children, Eric (LeAnn) Amis, Denna (Nolan) Helms, grandchildren, Shanessa, Madison, RaeLee, Kali and sister, Cheryl Stanley. A celebration of life will be held on Wednesday, March 27, 2019 at 2:00 p.m. at the Hullinger Mortuary. Military honors will be presented by the Roosevelt American Legion and the Patriot Guard Riders.